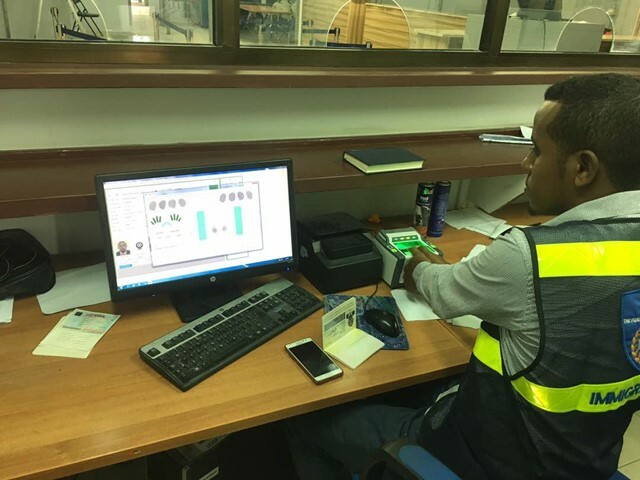 Somalia – IOM, the UN Migration Agency, with support from the United States Department of State, has commenced the installation of ten-digit fingerprint readers at Mogadishu’s Aden Abdulle International Airport and Mogadishu Seaport. Eight ports of entry (PoE) are targeted for the upgrade with the current funding. Currently, Somalia has the technology to record migrant biodata through the Migration Information and Data Analysis System (MIDAS). This is an IOM-developed technology used to collect, process, store, and analyze traveler information in real time. It is present at 16 PoEs throughout Somalia, with over 100 workstations. IOM plans to roll out the upgrade of the 10 digit finger print readers to all eight PoEs. Somalia is characterized by fluid internal movement of regular and irregular migrants. Often, criminals are striving to circumvent the system by capitalizing on loopholes in border management. The government is in the process of building the capacities of state institutions such as the Immigration and Naturalization Directorate. Previously, IOM supported some POEs with single-digit fingerprint readers. A recent upgrade of MIDAS across Somalia to Version 4 presents the end user with a more advanced system that can compare data records to international and national alert lists for suspected criminals. 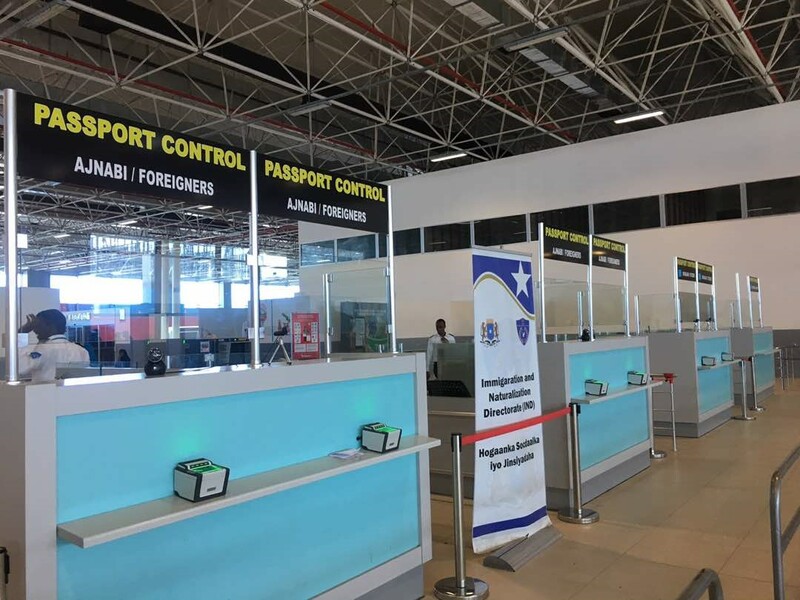 It allows biometric fingerprint data captured from all passport applicants to be cross-checked against the official database at Somalia’s immigration authority. To complement this, the new 10-digit readers will enable comparability of captured biometrics against national and international alert lists. The goal is to eventually compare this data against Mobile INTERPOL Network Database (MIND) and the Fixed INTERPOL Network Database (FIND) databases, which store the biometric records of internationally suspected criminals. High border control standards are vital to prevent cases of trafficking, terrorism, smuggling, and other attempts at exploitation. IOM will offer complementary training to officers from each POE on how to use, store and maintain the new readers towards enhancing border management operations. IOM supports, strengthens and facilitates legislation and policy in migration management, facilitates trainings, supports infrastructure development, enhances inter-agency and international cooperation and improves data management throughout Somalia.